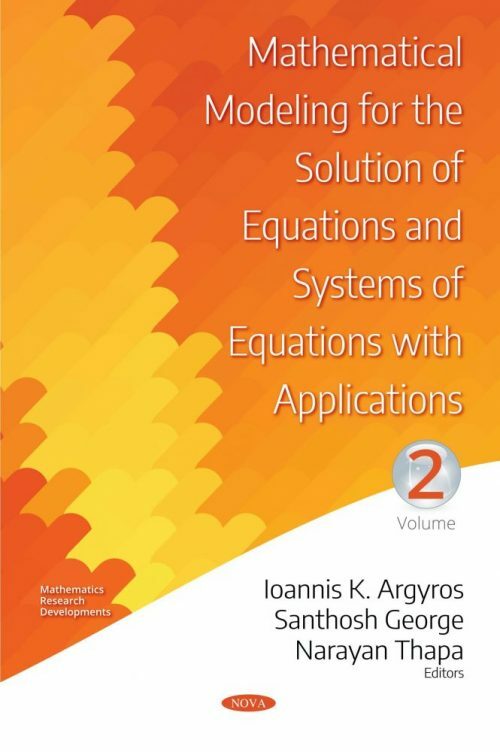 This book is dedicated to the approximation of solutions of nonlinear equations using iterative methods. The study about convergence matter of iterative methods is usually based on two categories: semi-local and local convergence analysis. The semi-local convergence category is, based on the information around an initial point, to provide criteria ensuring the convergence of the method; while the local one is, based on the information around a solution, to find estimates of the radii of the convergence balls. The book is divided into two volumes. The chapters in each volume are self-contained so they can be read independently. Each chapter contains semi-local and local convergence results for single, multi-step and multi-point old and new contemporary iterative methods involving Banach, Hilbert or Euclidean valued operators. These methods are used to generate a sequence defined on the aforementioned spaces that converges with a solution of a nonlinear equation, an inverse problem or an ill-posed problem. It is worth mentioning that most problems in computational and related disciplines can be brought in the form of an equation using mathematical modelling. The solutions of equations can be found in analytical form only in special cases. Hence, it is very important to study the convergence of iterative methods. The book is a valuable tool for researchers, practitioners, graduate students, and can also be used as a textbook for seminars in all computational and related disciplines.